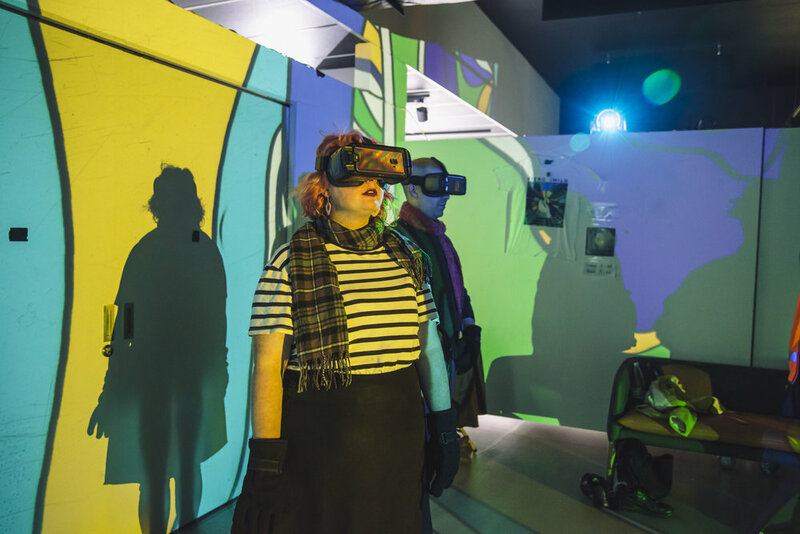 Victoria University is proudly partnering with Wynter Projects to co-produce West Projections Festival which will be in it's fifth year in 2018. 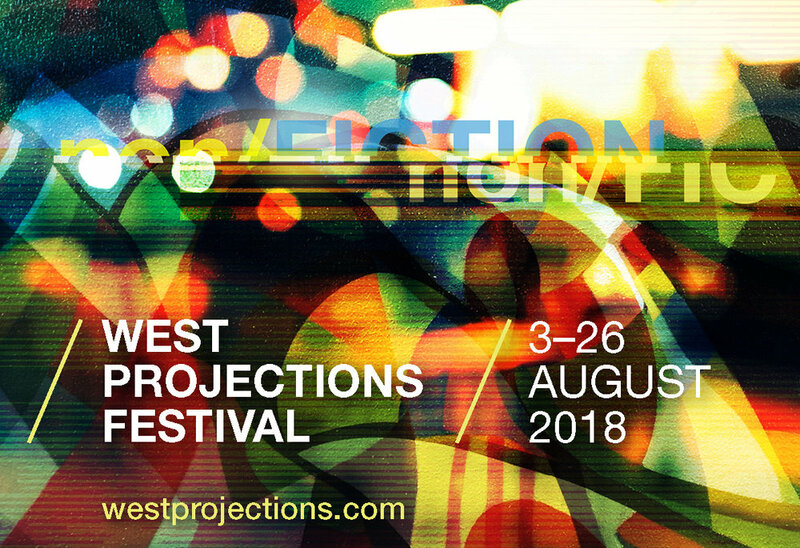 West Projections aims to connect and build links between artists and creatives with local businesses, festival participants and the community. The theme of non/FICTION for West Projections Festival for 2018 invites artists to respond to forms of communication and translation using projection. As a diverse and eclectic community, Footscray, West Footscray and Seddon provides the ideal platform to explore these ideas. non/FICTION defines the translucent parameters and hazy borders of communication, language and interpretation. In an age of accessible and instant technology, we are all writers, photographers and reporters, disseminating information at an accelerated rate to a global audience. Pop-culture and consumerism endlessly occupy our screens and streets providing blurry realities. How do we filter between fact and fiction? Who benefits and who suffers from this information?